Welcome to Britegate! Introducing Malaysian Designed-&-Made LED Light Tube, T8 18W 1600L.Uniquely and practically designed for various application scenario, our T8 18W 1600L model used for domestic indoor general lighting replacing the conventional T8 florescent lights. 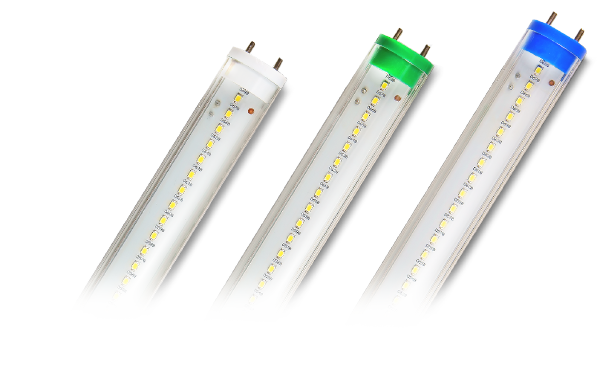 View T8 LED Light Tube full specifications here! Beside being an energy-saving T8 LED tube with build-in quality, durability, good electrical are potical performance by certified accredited test lab, which are the fundamental value propositions. It has to have good price-performance value, eg. good overall performance value at competitive price. 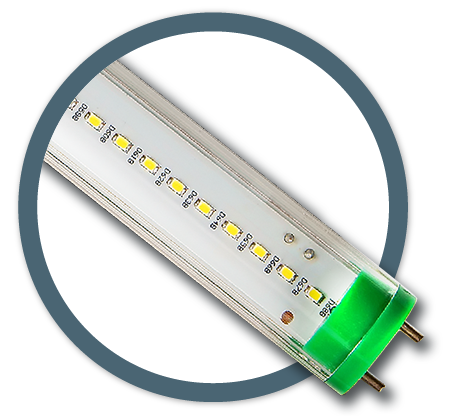 BriteGate is continuously striving for delivering higher value to our valued customer and is readily positioned to become “your Perferred Alternative in LED Lighthing” View T8 LED Lighllspecifications here! 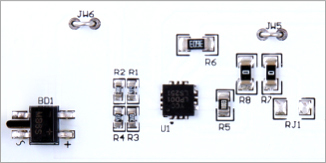 Remove diffuser (if applicable_ and fluorescent lamp. Open / Remove Wiring Compartment Cover. Cut off all wires which connected to ballast. Connect one wire from each lamp holder together. Connect one wire from the lamp holder to branch circuit L (Live wire) and the other wire at the opposite end to the Branch Circuit N (Neutral wire). 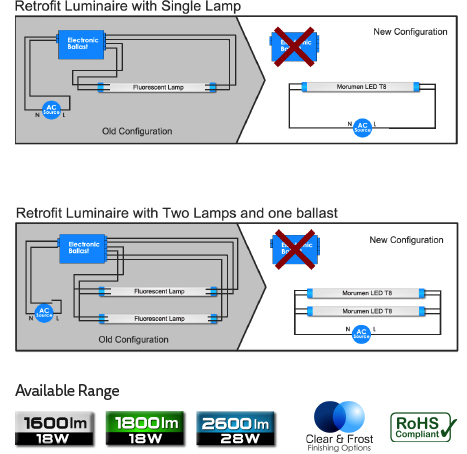 Repeat steps 3 to 5 for each additional tube / fixture based on illustration at the side.